Since the end of the Cold War, acts of religiously motivated violence have become prominent worldwide. Academics from various disciplines have attempted to account for these incidents, noting a resurgence of anticolonialism, poverty and economic injustice, the failures of secular nationalism, uprootedness and the loss of a homeland, and the pervasive features of globalization in its economic, political, social, and cultural forms. Yet the religious narratives that motivate these violent actors are too conspicuous to be ignored. Today, scholars no longer debate whether people’s use of religion has a role in violence; rather, the discussion has turned to what kind of role it plays, and how this role affects the nature and scale of the conflict. This Group contends that the theories, methodologies, and scales for studying the expanding field of religion and violence remain underexplored and require interdisciplinary work and collaboration to provide greater insights into the thorny issues involved. The sociology, anthropology, psychology, philosophy, evolutionary psychology, cognitive science, economics, and political science of religion all have provided great insights into the nature of religion and violence over the last few decades and all are arguably interdisciplinary by nature. This Group provides a venue devoted specifically to interdisciplinary discussions of the subject. We hope to channel and enhance contributions from the historically delineated (albeit constructed) humanities, social sciences, and physical sciences. In that vein, we hope to hear papers presenting cross-disciplinary dialogue and research on the topic of religion and violence. • Religious dimensions of violence, displacement, and politics in Rwanda and the Democratic Republic of the Congo 20 years after the Rwandan Genocide (for a possible quadsponsored session with the African Religion Group; Religion, Holocaust, and Genocide Group; and the Religions, Social Conflict, and Peace Group): Two decades after the Rwandan Genocide, President Kagame still leads Rwanda. Rwanda’s gacacha courts that judged genocide perpetrators only closed recently in 2012. And violence continues just beyond Rwanda’s border in the neighboring Democratic Republic of the Congo. We seek contributions that explore the gendered, political, ritual, transnational and other dimensions of the current situation in relation to religion and ethics, broadly construed, in either or both countries. In addition to these suggested themes, we welcome other submissions that fall within our program unit’s mandate. 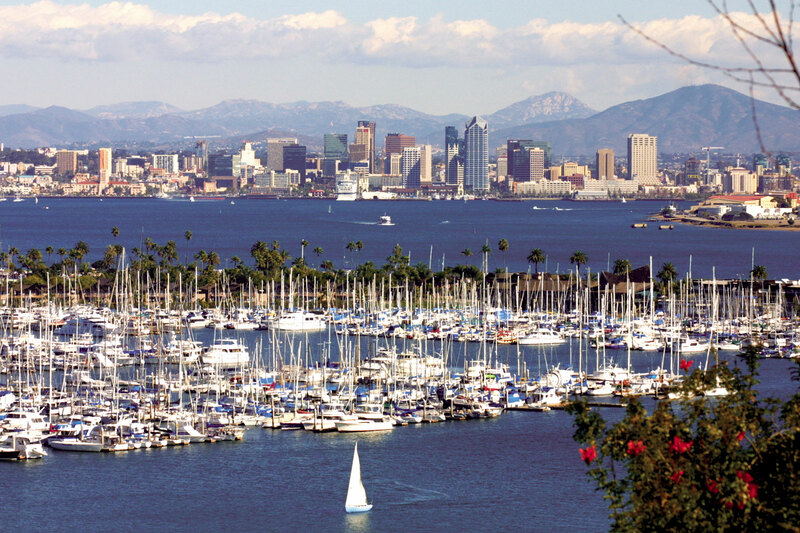 Our best to you in the winter weeks to come, and we hope to see you in San Diego. This entry was posted in Call for papers, Politics and Religion, Religion and Popular Culture, Religion and Society, Religion and Theory and tagged AAR, activist, African Religion Group, and Genocide Group, and Peace Group, anthropology, anti-colonialism, asceticism, bodily piercings, bodily transformations, Cognitive Science, Cold War, Democratic Republic of Congo, economic justice, economics, evolutionary psychology, Holocaust, humanities, Margo Kitts, Michael Jerryson, Palestinian/Israeli conflict, Philosophy, political science, poverty, psychical sciences, psychology, Religion, Religion and torture, Religion and Violence, Religions, Rwanda, San Diego, SBL, SBL Violence and Representations of Violence program unit, SBL Warfare in Ancient Israel program unit, secular nationalism, self-flagellations, Social Conflict, social sciences, sociology. Bookmark the permalink.